The Envoy 8 plus nobility scooter is an excellent addition to the Drive range, with the performance usually connected with much larger models. 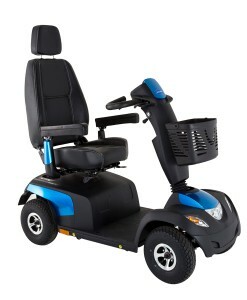 The Envoy 8 Plus mobility scooter enjoys a whole host of excellent features including an exceptional suspension, LED headlights and longer range batteries. 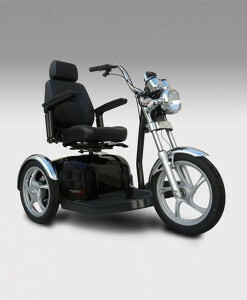 The Envoy 8 Plus Mobility Scooter brings a new sophisticated design and offers a vast 48km range. Black pneumatic tyres with large 13cm (5”) rims. SKU: S11791. Category: Mobility Scooters. The Envoy 8 Plus Mobility Scooter is an excellent addition to the Drive range, with the performance usually connected with much larger models. The Envoy 8 plus Scooter enjoys a whole host of excellent features including an exceptional suspension, LED headlights and longer range batteries. The Envoy 8 plus Scooter brings a new sophisticated design and offers a vast 48km range. What is the max weight the Envoy 8 Plus Mobility Scooter can carry? What are the dimensions of the Envoy 8 Plus Mobility Scooter? What is the weight of the Envoy 8 Plus Mobility Scooter? What are the features of the Envoy 8 Plus Mobility Scooter? Is the Envoy 8 Plus Mobility Scooter available in other colors? 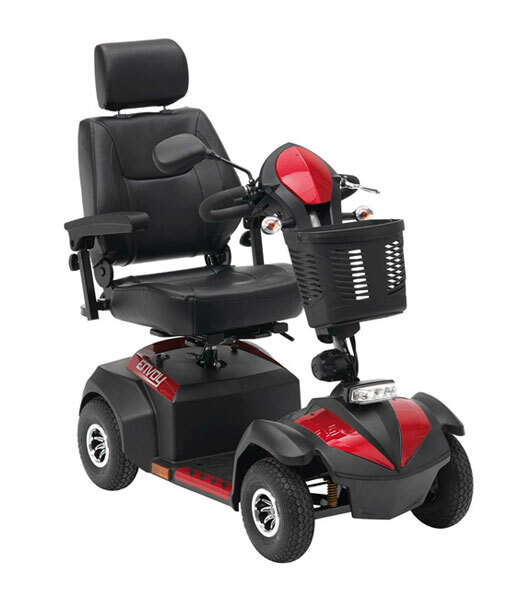 The Envoy 8 Plus Mobility Scooter is available only red.